Mac Senour was a producer at Sega of America. He left in 1993 in favour of Atari Games. 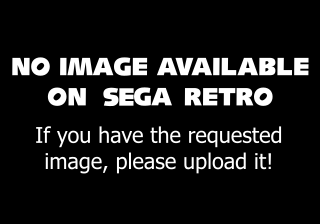 As with many Sega of America producers of the early 90s, he often went uncredited in games.